Alice became a HeartMath coach because of the positive impact that a regular HeartMath practice has had on her life. Not only has HeartMath helped to shift her emotional baseline from stress to ease, but Alice credits the practice with helping her to heal from osteoporosis. 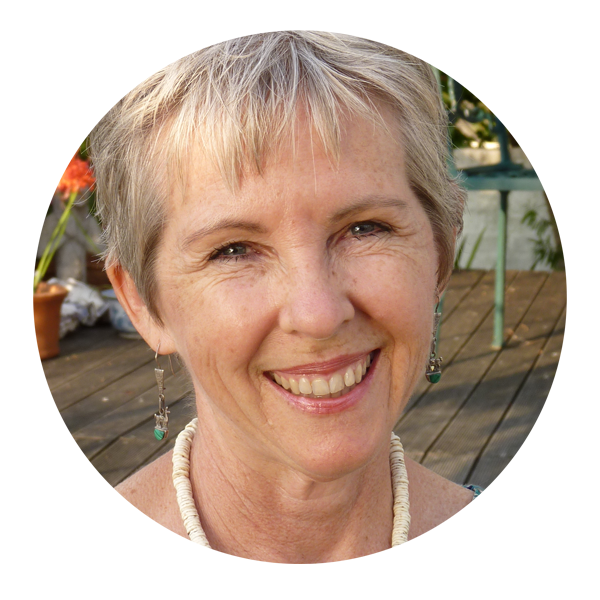 For Alice, the most significant benefit of HeartMath was the role it played in transforming her experience of her mother’s long journey with dementia: “HeartMath enabled me to communicate heart-to-heart with Mum, even after she lost the ability to speak.” Alice integrates HeartMath techniques into her coaching and workshop offerings, which often take place in nature.